At 404 Movers we believe that customers have the right to accurate and transparent information concerning local Atlanta Movers. 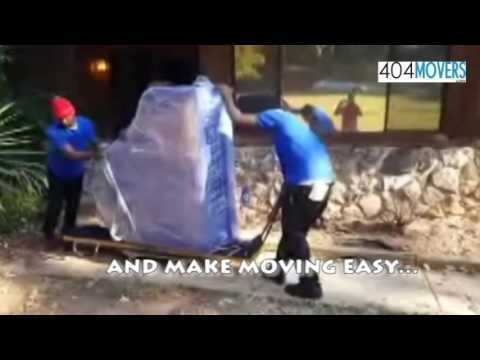 We pride ourselves as being one of the best moving companies in Atlanta because we put you and your concerns first. 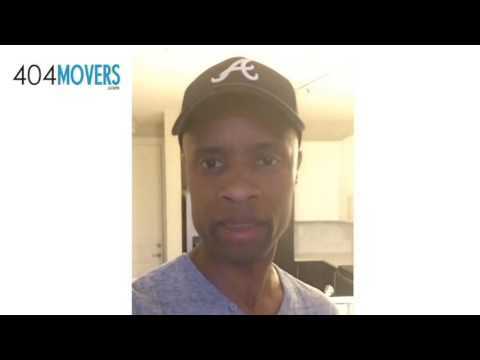 This easy to navigate Atlanta Mover comparison shopping guide cuts through all the clutter and marketing speak by quickly summarizing and highlighting the different price points, fees and corresponding service levels that you can expect to receive not only from us and some of the other leading moving companies in Atlanta. Take a moment to read it and watch the video so that you can better understand your options in the market place and make an informed decision that leads you to the best possible choice for your move. Lastly remember that pricing is only half the equation and selecting a mover SOLELY based on the lowest price mover may lead to you to paying a much larger bill overall when all is said and done. 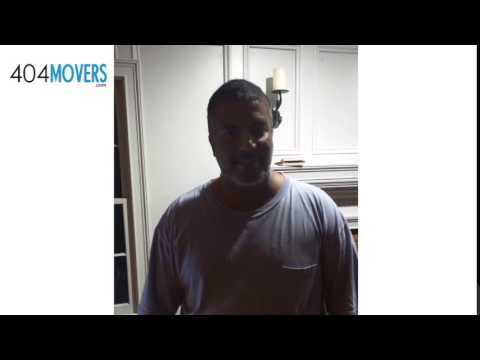 There are other key considerations that you need to be aware of that are covered in our Atlanta Mover comparison shopping guide. How do we reduce your overall cost?-Detailed Move Plan! Having a sufficient number of men allocated to your Atlanta move can GREATLY impact your FINAL BILL ---and your SANITY. Be careful of movers that as an illustration, assign two men to a move that really needs four or five. While the lower cost of fewer movers seems attractive, the move will take a lot longer and result in a substantially higher bill. In moving industry jargon this practice is called “bleeding the clock” and it can be the stuff of nightmares. Free in home estimates-What is this and why is it important? We provide Free In Home Estimates, which is basically a visual inspection of the “move from” location and access points like the driveway, elevators, stairs and at times-the destination as well. This is of paramount importance because unless an onsite inspection is conducted, your move may end up costing hundreds if not thousands of dollars over what you were initially quoted, not to mention needless aggravation. Flat Rate Pricing -What this means for your move? Knowing the total cost of your move upfront means you will have a better handle on your moving costs without worrying about clock watching. Our Flat Rate Pricing ensures simplicity and transparency without any “surprise up-selling” of services or tacking on of miscellaneous charges at the end. One fee regardless of the time it takes to complete your move. Finance your move with our move now pay later option. If finances are a little tight and you are moving on a budget…take your time to pay for your move. We can also handle the moving of specialty pieces/items that are large, heavy and odd sized like pianos, safes and pool tables. 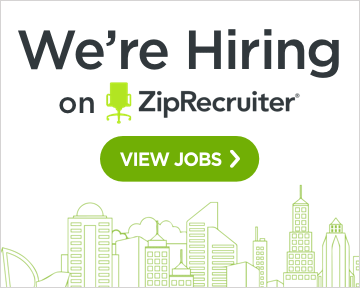 See our small moves page for more information. We are a small local family owned company and we realize that your move is brought about by life transitions, some painful and some joyous. This alone can be very physically and emotionally taxing not to mention the expense of it all.